Wow! 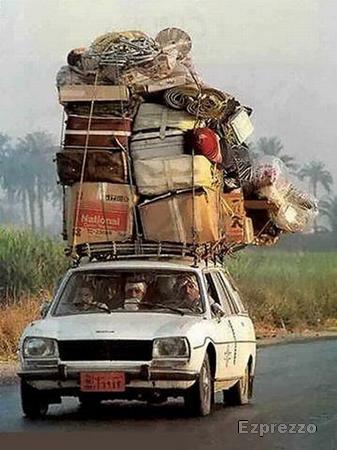 Just returned from a road trip. Not exactly like Albert Brooks and his wife in Lost in America, but I think we may have touched an Indian or two. Fact is, if you haven’t driven across parts of this beautiful country in a while, I suggest you consider doing so. We left California and spent two days driving through the beautiful deserts and mountains of Nevada and Arizona. We took our time to enjoy the wonderful scenery. 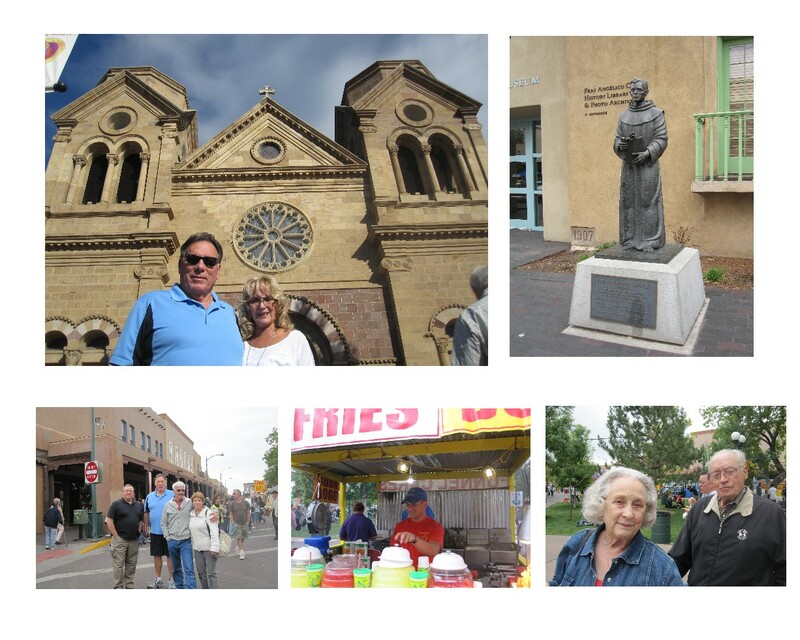 Our primary destination was Santa Fe, New Mexico and the yearly Arts Festival celebration. We were invited guests of Trisha’s aunt and uncle who live in this unique city. Also on hand were her cousin and husband, and one other cousin who was also in town for a visit. We took in the festival, including food from the numerous street vendors (my favorite was the freshly made funnel cake), and got a private walking tour of the city from Trisha’s cousin and husband. Great fun topped off by a dinner at one the best Mexican restaurants I’ve ever experienced and an incredible barbecue on our last night. 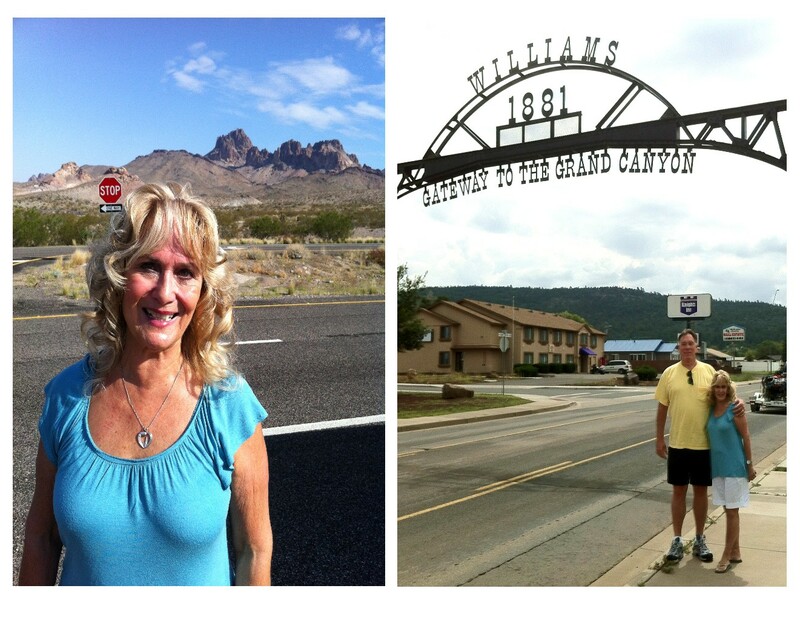 After our three-day stay we set sail for a brief visit with good friends in southern Arizona. Given our time schedule, and picking up an extra hour due to the time difference, we were able to click off another item on our lengthy bucket list. 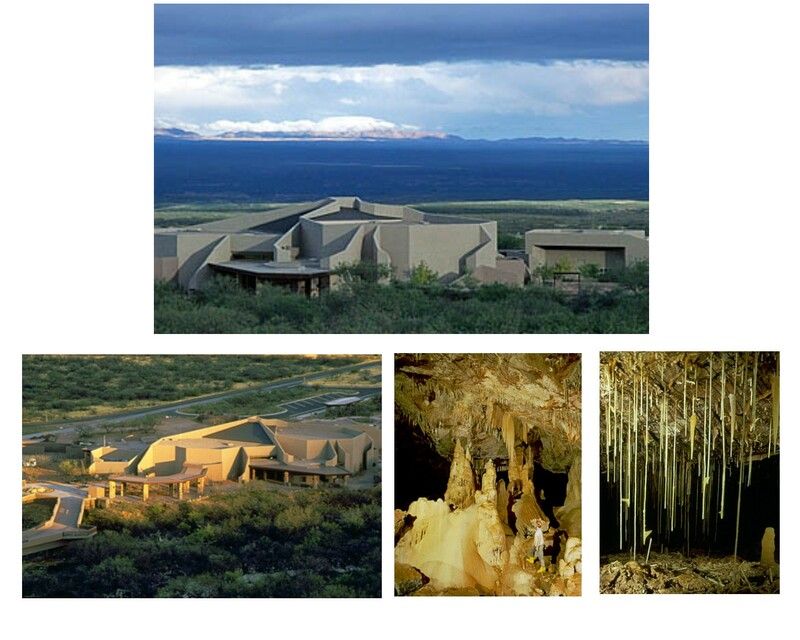 We stopped at the incredible Kartchner Caverns State Park and were able to take the tour through one of the most amazing places on earth. If you haven’t heard about this place, check it out online. We didn’t have reservations, but they were kind enough to squeeze us in. As anticipated, our short visit with old friends refreshed us and produced the fun and laughter (not to mention great food) that we always enjoy when together. It was then on to Phoenix. I didn’t know I was going to experience one of the most memorable moments of my life. Let me explain. Growing up in the Los Angeles area, I naturally became a Dodger fan. As a young boy when the Dodgers moved to Los Angeles, I would listen to Dodger broadcaster Vin Scully under the covers with my transistor radio. Often, as he would begin a game-winning home run call, I would let out a yell that would send my parents running to my room. As I got older, I continued listening to and watching Vin call the games. 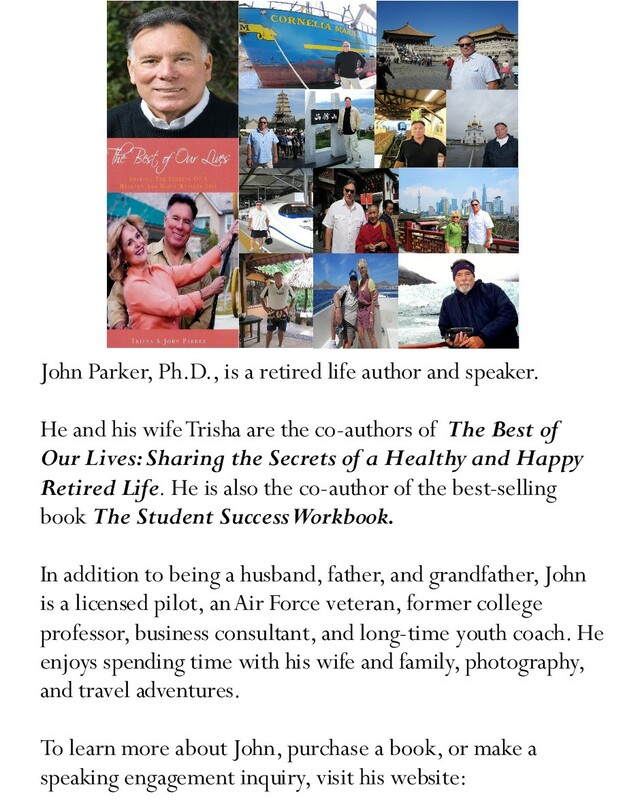 After my military service and marriage, my wife and children all became big fans. One of our sons actually became a professional baseball player. 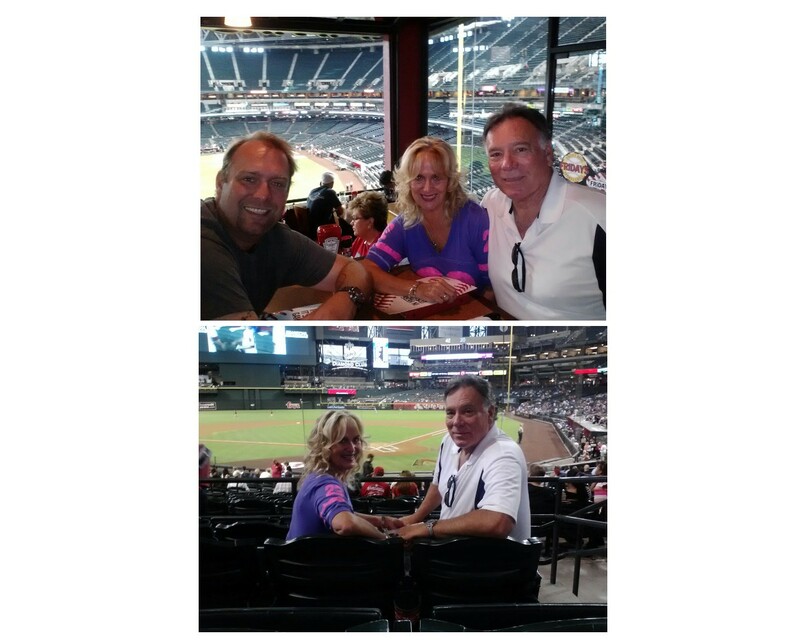 Well, when we got to Phoenix last week, our oldest son who travels with the Dodgers as a senior producer for Fox, invited my wife and I to dinner at Chase field and then arranged for tickets behind home plate. That was wonderful and we had a fantastic time. Better yet, before the game, our son had us come to his hotel, the same hotel the Dodgers were staying. When we met him in the lobby, we got to see and meet several players and broadcasters. Then it happened. I saw Vin Scully approaching and our son went to him and said he would like to introduce his parents. No teenage girl meeting Justin Bieber could have felt such excitement. Not since Chris Matthews heard Barack Obama speak has anyone experienced such a thrill. I should explain to those of you who don’t know much about the Dodgers, Vin Scully is 84. This is his sixty third year as their broadcaster. He has been in the Hall of Fame forever and ten years ago was voted the Sportscaster of the Century. He was everything I had imagined. Full of life, charming, and extraordinarily friendly. My wife is still smiling at my reaction. I’ve tried to explain that I grew up listening to Vin. I introduced my children to the same experience. I’ve spent thousands of hours in a one-way conversation for most of my life. It was my turn to tell Mr. Scully he had been a member of my family for over fifty years. At the close of our wonderful conversation, I told him about listening under covers as a child and waking up my parents. In typical fashion, being the humble man he is, Vin just smiled and said, “I put a lot of people to sleep that way.” What a day! 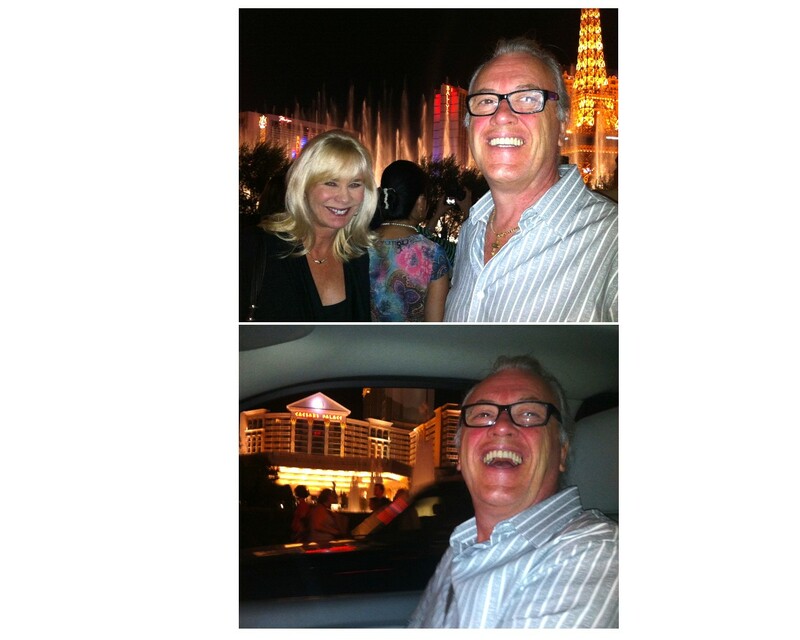 If that wasn’t enough, we extended our trip a couple of days in order to meet and spend time with our friend and Italian entertainer Maurizio and his lovely wife Danna in Las Vegas. If you want to have a good time, introduce an entertainer who lives in a small Italian village to Las Vegas for the first time. It was like taking a little child to the circus. Or like a grown man meeting his childhood idol.